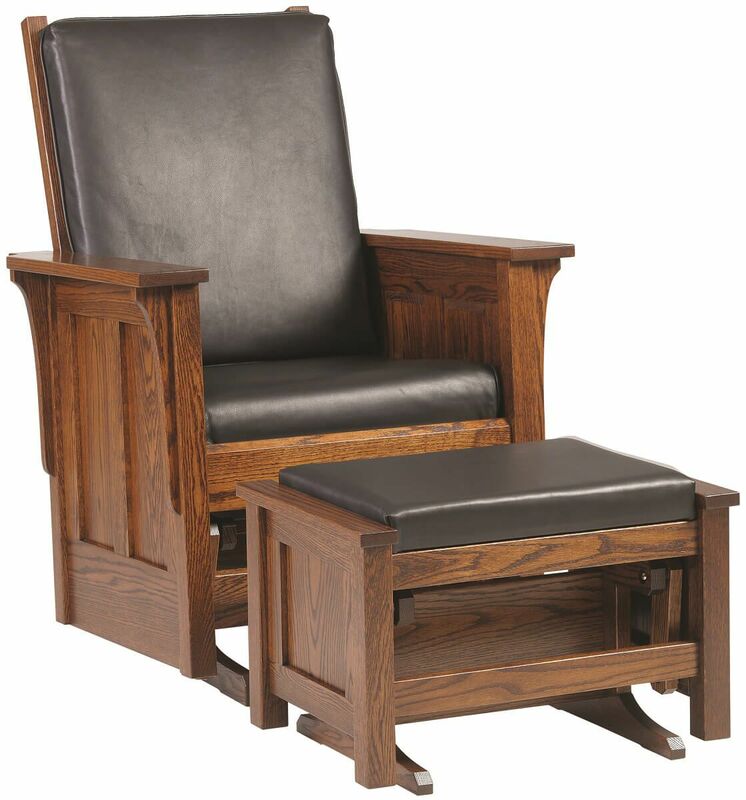 Everyone needs a Colonial Cottage Glider Ottoman to accompany their glider chair, both made by our Amish builders using top quality products. 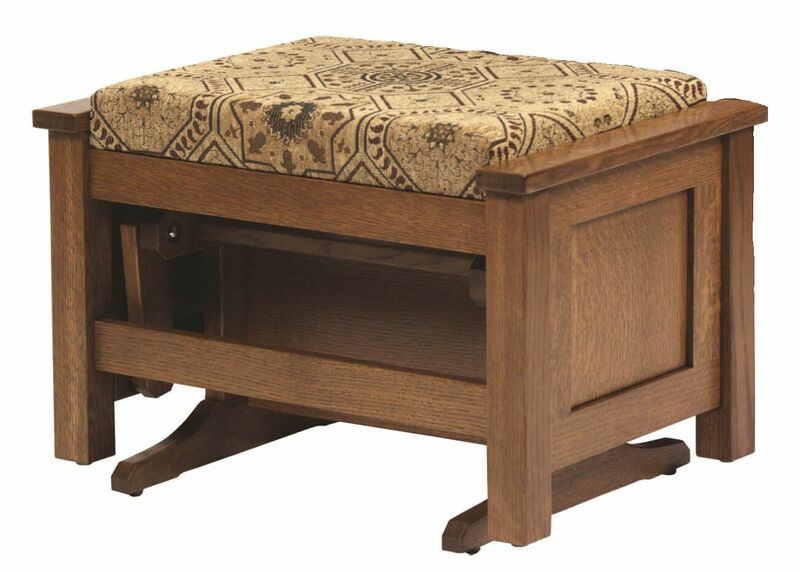 A Colonial Cottage Glider Ottoman provides sweet comfort to any setting. 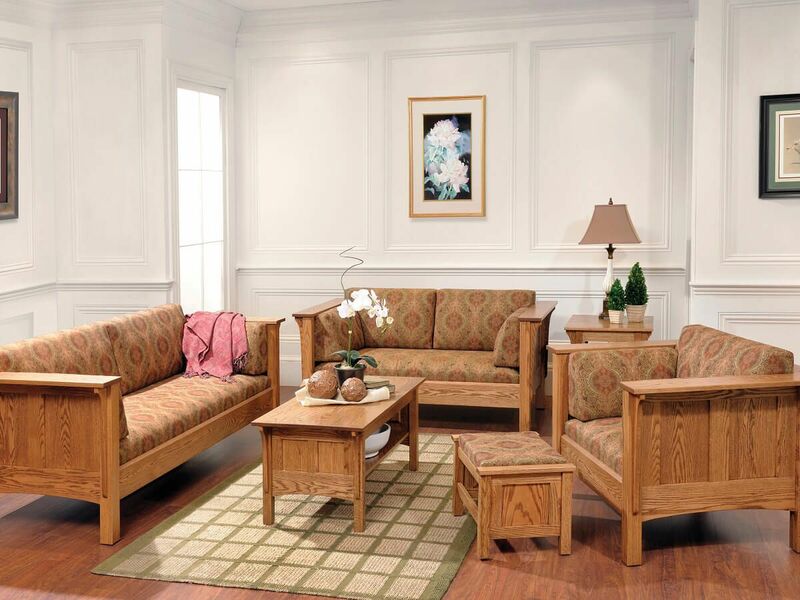 It’s perfect with its matching glider chair offering ideal height and movement for a cozy respite. 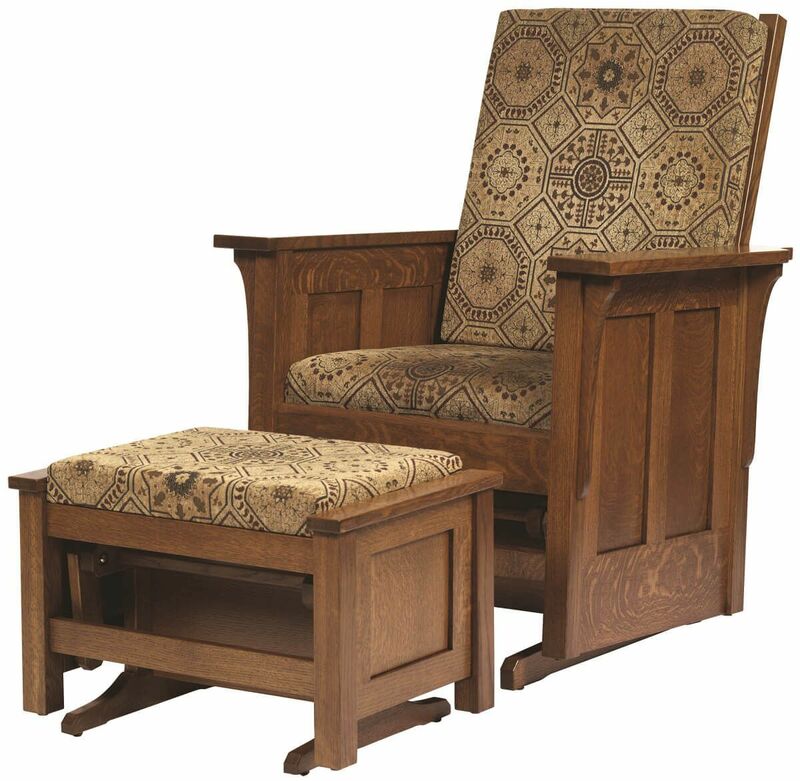 Amish handcrafted with a solid wood frame, it provides a smooth gliding action while fabric or leather or upholstery cover a thick, high density foam cushion. Our Colonial Cottage Glider Ottoman is built with the same attention to detail as other pieces in this living room collection. 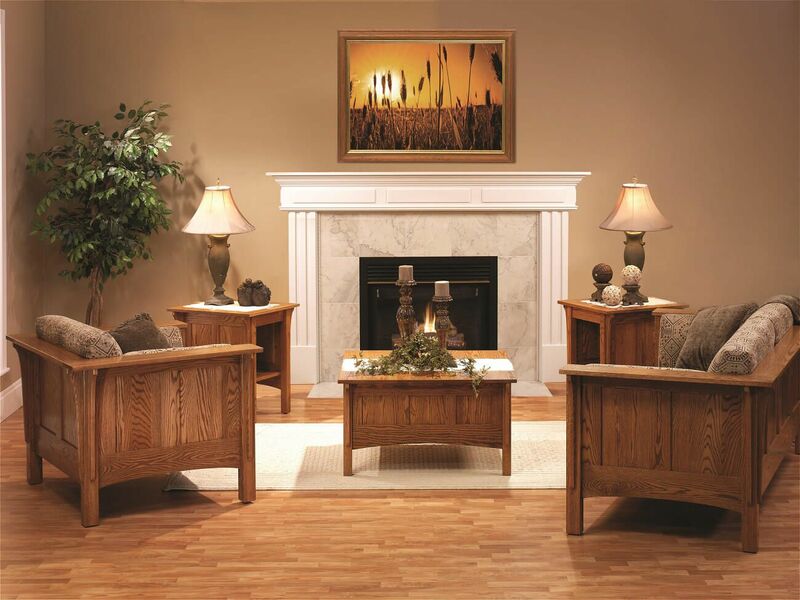 Order as pictured in a Quartersawn White Oak and Sassafras stain or design an ottoman to match your existing living room, bedroom, or nursery decor.